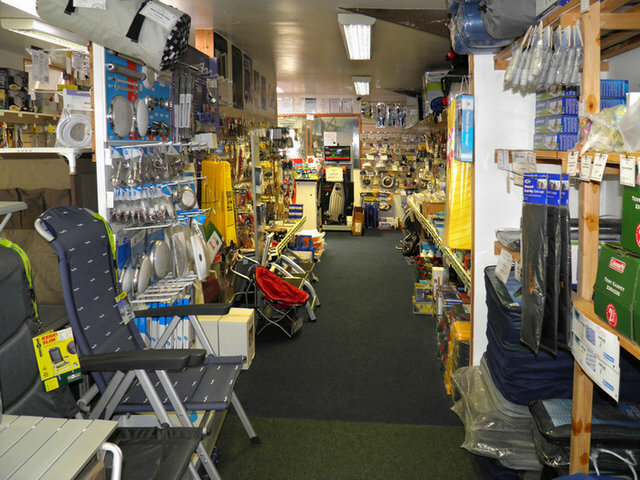 North Coast Caravans Ltd. - Caravan Spares and Accessories - Bude Cornwall. We are approved dealers for Thetford, Al-Ko, Tyron and Truma. As well as carrying substantial stocks of spares from these suppliers we also stock the most commonly used spares for all makes of caravans and an extensive range of accessories to meet most requirements and solve urgent problems with little delay. Please locate the items you require from our listings below and make a note of the order codes. We always endeavour to provide a fast turnaround. Full product list available shortly. However our parts and accessory shop is fully functional. So please phone through for assistance and we will be glad to help - 01288 359 365. We also carry some stock items and services which are not yet listed on our website, so please contact us if you cannot find the product you require. Fully computerised stock control enables us to carry a wider range of products than would be expected. The more rare spares we can normally obtain very quickly, usually the following day. 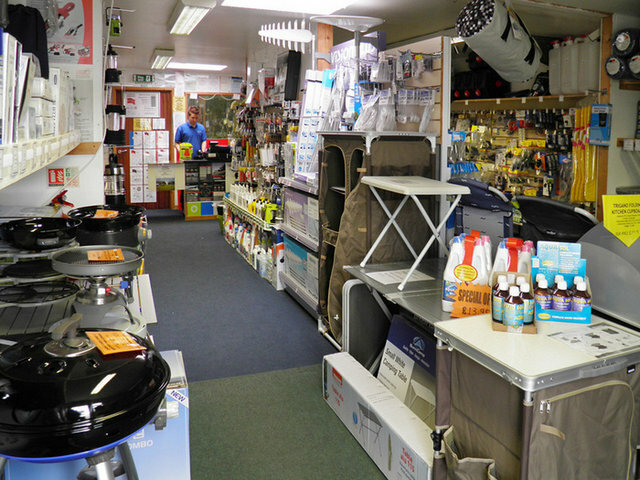 North Coast Caravans carry a comprehensive range of stock and operate a fast turnaround mail order scheme.